When ordering custom jewelry, it's important to understand what you're paying for — and a big part of that investment is the precious metal which is used in your piece. We encourage you to learn more about the metals we use at Dominion Jewelers. 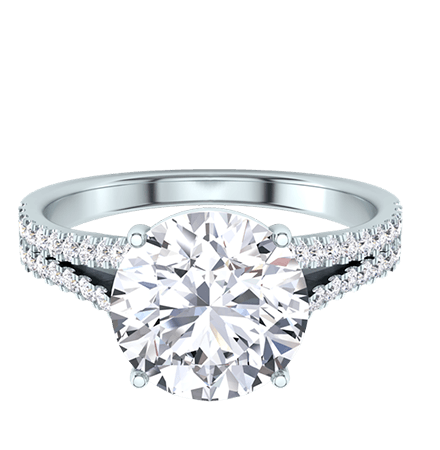 Platinum is known for its high level of durability, as it is the strongest metal used in jewelry making. 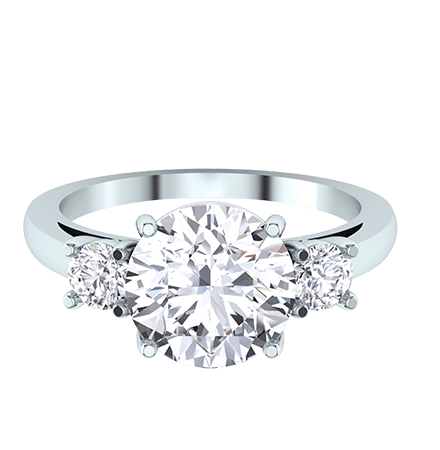 Most of our platinum jewelry is 95 percent pure platinum combined with 5 percent iridium, palladium, ruthenium or other alloys. The strength platinum offers for jewelry making also requires a skilled artisan. Not all jewelers are properly trained in platinum-smithing. For guaranteed quality in platinum, look for the marks 950 Plat or Plat. To maintain platinum’s luster, simply soak it in a mild solution of soap and warm water and gently scrub it with a soft-bristled brush. Gold will not tarnish, rust, or corrode. It is also the most malleable of all metals. Since pure gold is too soft to withstand the stresses of everyday wear, it is blended with a mixture of metals like silver, copper, nickel, and zinc to give it strength and durability. Karatage, noted by a number followed by “k” indicates purity, or how much of the metal in a piece of jewelry is gold. Karatage is expressed in 24ths, making 24k gold 100% gold. The color of gold is determined by the type of metal alloys included in it, and the percentage of each metal alloy. 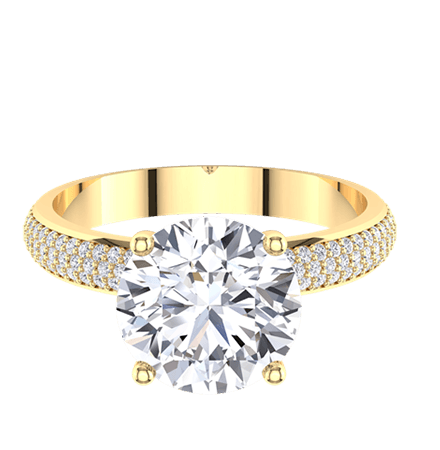 Yellow Gold is a gold that has been alloyed with a mix of copper and silver. White Gold is plated with rhodium, a shiny, white metal that is extremely hard. Rhodium plating wears down over time and needs to be maintained. For each person the amount of rhodium maintenance required varies based on use and body chemistry. 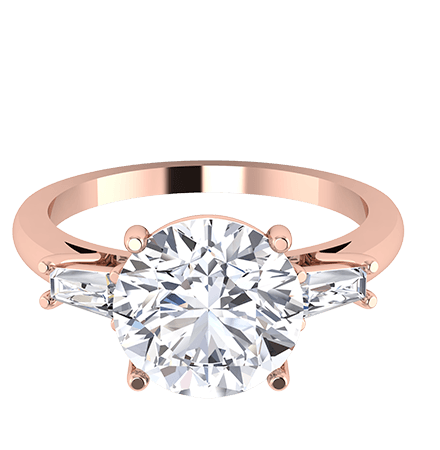 Rose Gold gets its color from a larger proportion of copper in the metal alloy. This gives the gold a beautiful pink color.